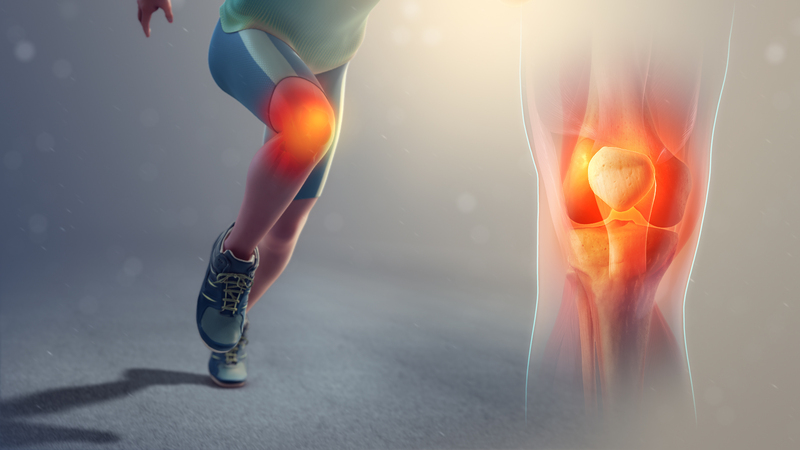 A study in 2015 revealed that 90% of Indians will have damaged knees by the age of 60-65 and another revealed that India will have 60 million people suffering from osteoarthritis by the year of 2025. Knee pain is a very common issue faced. It can affect people of all ages from toddlers to old-timers….